Today I spoke with a mother of seven who fears for her children. 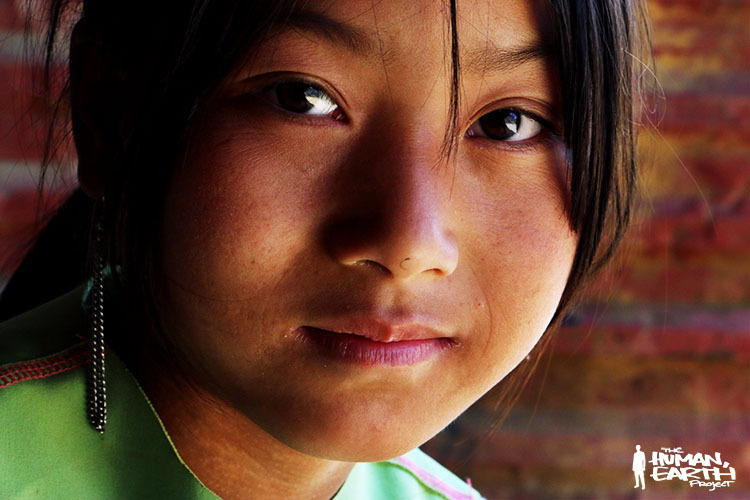 Phinh lives in a village of five hundred people. About five girls are taken each year, she says, and have been for the past ten years or more. Phinh’s eleven-year-old daughter Pang was sitting between us. Cute, clever, affectionate – no match for those who would steal, sell, and do what they will with her. Phinh’s niece went to market three years ago, and hasn’t been seen since. A girl was abducted yesterday, not ten minutes’ walk from here. Will you shut your eyes? We all have a few dollars to spare, and yours could save lives. Watch this video. Share it. Make a difference. We’ve created German and Spanish versions of our video for you to share with your friends, and next week we’ll be taking this campaign to the next level. If you’re interested to help, it will take only a few minutes of your time: contact me here.